Senior basketball player Paul Mulcahy continues to receive prestigious postseason accolades for his strong performance on the court this past winter. 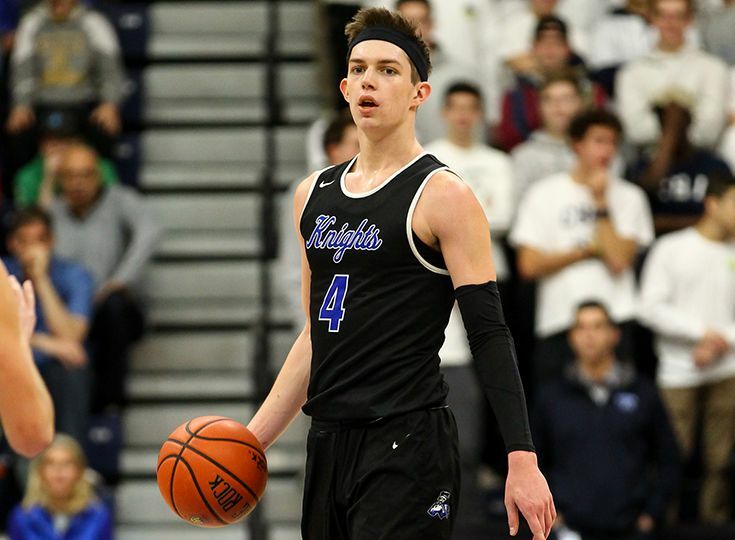 Mulcahy, who earlier this week was named the Courier News Boys’ Basketball Player of the Year, has been named the Skyland Conference Player of the Year by NJ.com and has been selected as a 1st Team All-State member for the second consecutive year! The Rutgers bound point guard earned these honors after averaging a triple-double a over the course of the season with 18 points, 10 rebounds, and 10 assists per game.